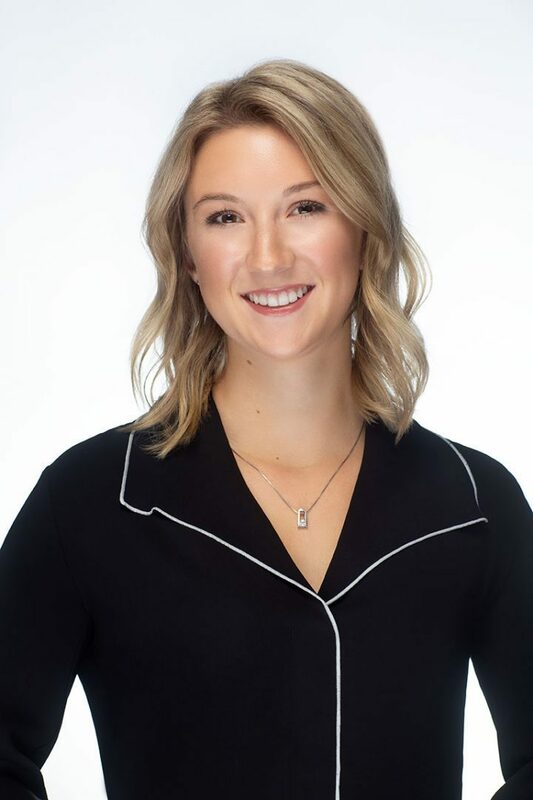 Marnie joined CBRE in 2018 as an intern which developed into a position as Real Estate Services Assistant. She supports the Victoria office with deal administration, marketing initiatives, and client services. Prior to CBRE, Marnie worked in residential real estate as an executive assistant/ marketing coordinator. Her past experience, attention to detail, creativity, and personable character attribute to her success at CBRE.